The price of a ton of Russian wheat with 12.5 percent protein content, with delivery in February has decreased within the week by $3 to $240 FOB Novorossiysk, the Agency said ICARUS. According SovEcon, price tons of this class of wheat fell within the week by $6 to $243,5 FOB, price per ton of barley is $3 to $229. Quotes Refinitiv <KTS-W12RUBS-FOB> demonstrate a reduction in the price of tons of this class of wheat in Novorossiysk up to $242 FOB on Friday with $of 247.5 the previous week. Last week, SovEcon reported that increased the estimate of grain harvest in Russia in 2019 to 126,1 million tons from 121,4 million tonnes in the persistence of favorable weather conditions late winter. The Agency also did not rule out further increase forecast due to the possible expansion of the area under spring crops at the background of favorable price situation. For operational customs data shows Sovacool, from the beginning of the marketing season 2018/19 years on February 14 exported 32.8 million tonnes of grain, at the level of the same period last season. Wheat exports amounted to 27.8 million tons, an increase of 9 percent, barley - 3.5 million tons (less than 11 percent), maize - 1.5 million tons (less than 49 percent). Estimation of grain exports in February is 2.4 million tons, including wheat - 2,0 million tons, according to a review SovEcon. 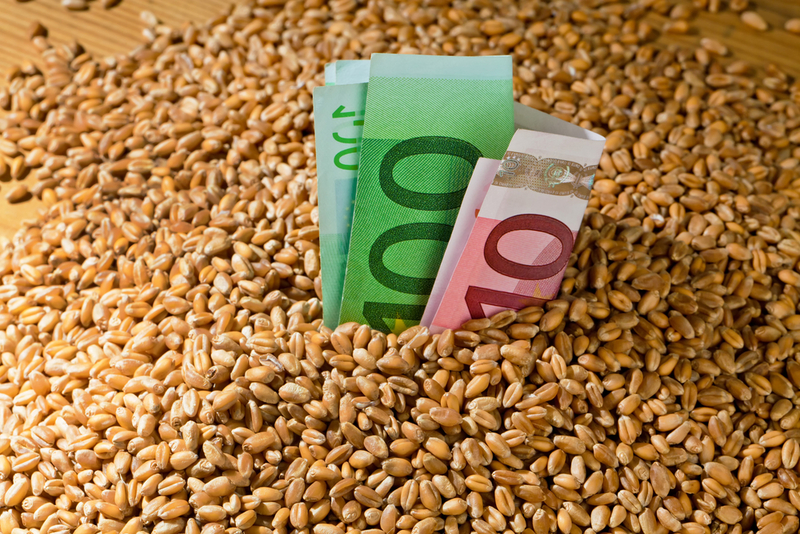 In the domestic market, according to SovEcon, the third class wheat fell by 225 roubles to 12.275 rubles per ton, fourth class by 50 rubles to 12.175 rubles per ton without transportation to the European part of Russia. Quotes on sunflower in the week remained at 20,000 rubles per ton. The price of sunflower oil increased to 43.850 rubles per ton, and export prices for oil remain at $655 per tonne FOB, SovEcon says. The index of white sugar IKAR for the South of Russia has grown for a week to 35.0 rubles per kilogram from 33.70 rubles, or up to $of 526.00 per ton from $510,45.